21. 填空题 – Program里面第三个statement 变成 if Sales GT 50; 答案是1. 57. 这题values for variable day 变成了 9和12, 所以是要extract日期里面的day, 用day() function. 问在执行过程中_ERROR_是什么样的. 答案是 1 0 0 1. 因为name5 是numeric variable. 只要observations里 的第5个value是有character的话, 就会出现执行错误. 如果本来就没有记录, 例如第二和第三个observation, 程序自动给missing value, 不会生成error的. 6. YEARCUTOFF = 1920, YEAR1=19, YEAR2=20, 问DIFF=YEAR2-YEAR1. 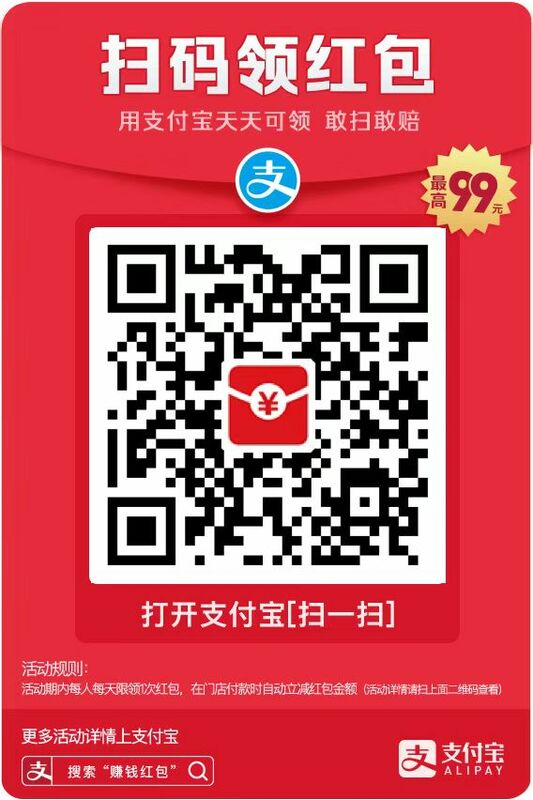 答案是 -99. 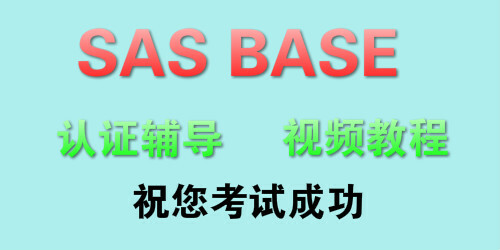 7. label test=’testing*one*two’; (类似的code), 问how to control the label to wrap to the next line? 答案是在proc print statement 处加上split=’*’ . 8. 读SAS LOG 辨析错误. 题目中读instream data的时候datalines 后面没有加分号导致出错. 9. ODS HTML FILE = ‘file-specification’; proc print data=a; proc freq data=b; run; ODS HTML close. 题目问HTML FILE里面包含多少个结果的输出. 答案是both proc print 和 proc freq. 有些朋友疑惑 proc print data=a 后面没有run, 所以不知道会不会输出. 其实不影响, 只要proc freq后面有run就好. 楼主自己编过程序验证过了. 10. proc sort data=test; by var1 var2 var3 descending date var4; 答案是descending only applies to variable date. 解析: 在compile阶段, 因为retain没有给variable total 赋值, 所以默认是missing. 执行阶段, 读入第一个observation 的时候, _N_=1, 所以第一个observation的 total=0. 因为retain total, 在第二次iteration中, _N_=2, total=0. 读入第二行数据时, 既然 if _N_ =1 is not true, 我们就执行 total=var2+var3. 区别于之前我们见过的题目, total并没有被累加, 而是被var2 和var3 的sum 取代了. 因此, 原来的total=0 被overwrite, 变成了total=15+20=35. 同样是因为retain total, 在第三次iteration中, 刚开始时PDV 里面_N_=3, total=35. 同样, 读入第三行数据时, total 被 var2+var3的和取代, 变成total=14+18=32. 解析: total在compile的过程中assigned了missing value, 所以任何数跟missing value相加还是missing value. 经验和题目就分享到这里了, 希望这份机经能对接下来要考试的朋友们有所帮助! 我也希望跟大家分享一下经验可以攒人品应付接下来的advance 考试啦啦啦! 顺便顺便, 发个个人学习笔记 祝即将要考试的朋友们, 当然还有我自己啦, 能人品大爆发, 100%过过过!